No homeowner wants to deal with foundation repair, but foundation problems can affect your home's safety, appearance, and value. If you've seen issues such as floor cracks, bowing walls, or other foundation damage, Total Foundation Solutions can help. 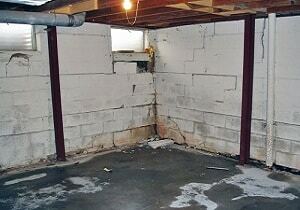 We will find the source of your problem and provide you with a quality foundation repair solution. 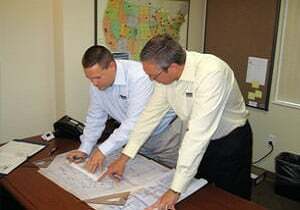 All of our patented foundation repair solutions are custom designed for your home. As a Supportworks dealer in Pennsylvania and New York, we install exclusive foundation products that come with a warranty and are installed by our team of trained contractors. 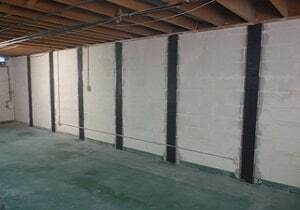 If you're ready to find a solution to your foundation issues, give us a call at 814-208-9442 or click below to schedule a professional inspection with one of our foundation repair experts. 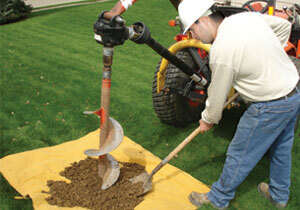 We offer free estimates on all our work in Edinboro, Erie, Warren and throughout the nearby areas. You don't have to live with stressful foundation problems. Total Foundation Solutions is here to provide you with quality foundation repair services that will restore the integrity of your home. Contact us today to request your free foundation repair estimate in Erie, Edinboro, Warren, Meadville, Fredonia, Jamestown, Olean, Du Bois, Harborcreek, Hermitage or nearby.